John Irving interviewed by Jonathan Derbyshire on New Statesman about his book "Last Night in Twisted River"
Ron Hansen (Summer–Fall 1986). 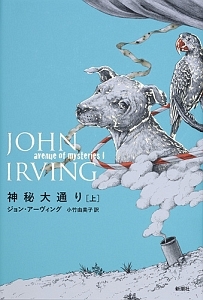 "John Irving, The Art of Fiction No. 93". The Paris Review.